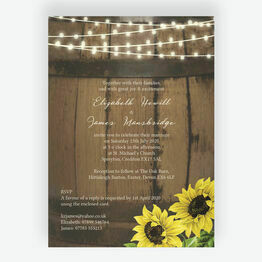 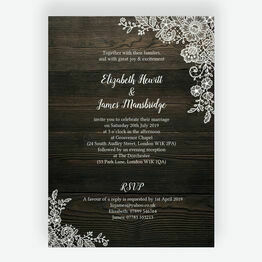 Our range of rustic wedding invitations is perfect for those looking for something in between vintage and slightly more modern. 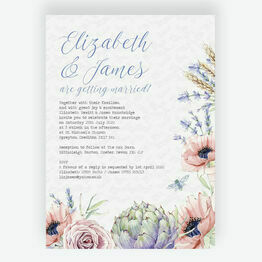 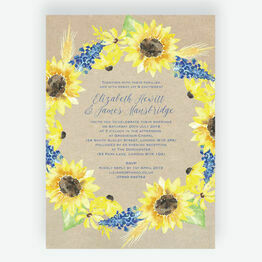 Featuring floral patterns, rustic colour palettes and more traditional fonts, these invites are ideally suited to spring weddings in country locations. 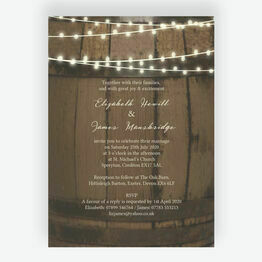 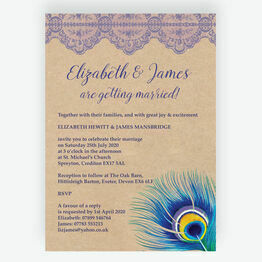 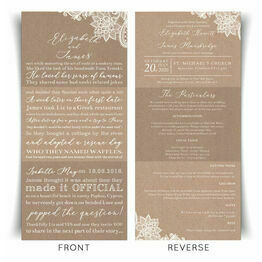 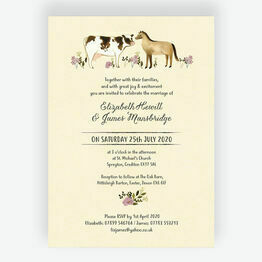 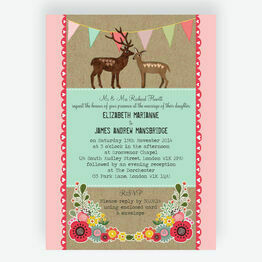 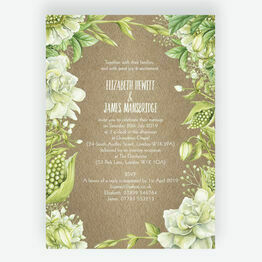 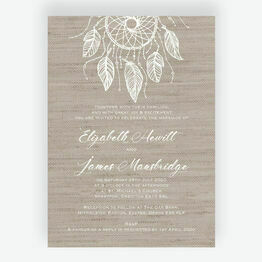 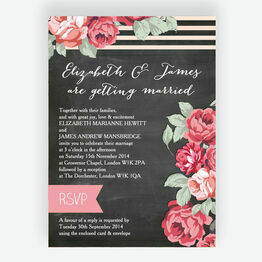 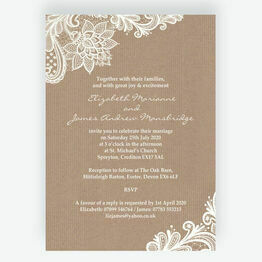 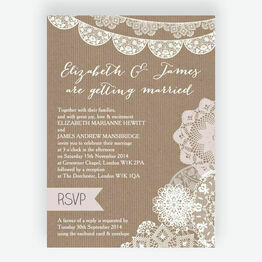 Easy to personalise, you can choose a free sample or buy your invitations online.